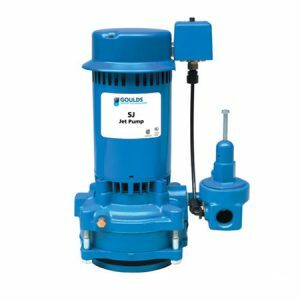 We provide a range of well pumps and products, from big name brands in the industry. 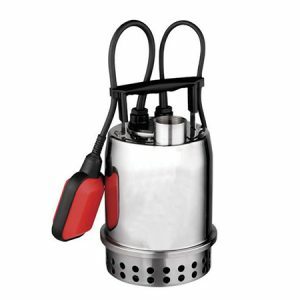 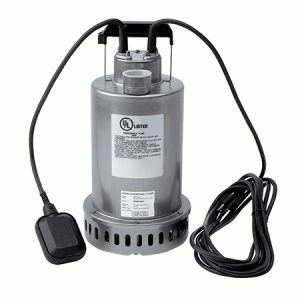 We sell submersible pumps made by Aermotor, Berkeley and Goulds. 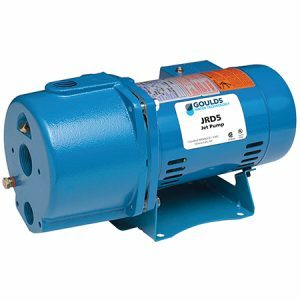 We have 1/2 to 1-1/2 HP Goulds jets pumps in stock for both deep and shallow well applications.  Unlike other pump retailers, we will make sure the pump is wired for your specific power needs and plumbed for your system before you leave. 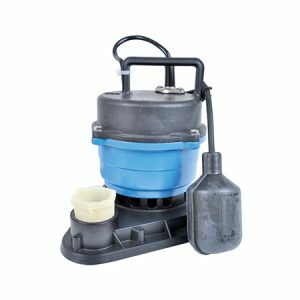 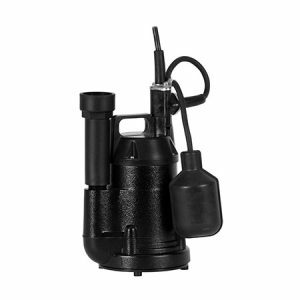 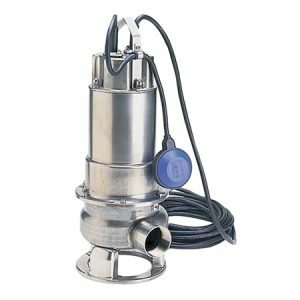 We have a variety of sump pumps in stock for your clean water and septic systems. 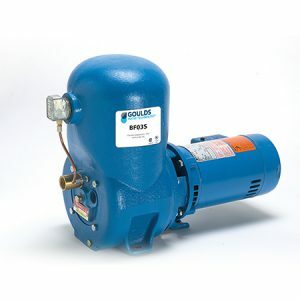 Pump varieties include: Little Giant, Goulds and Honda. 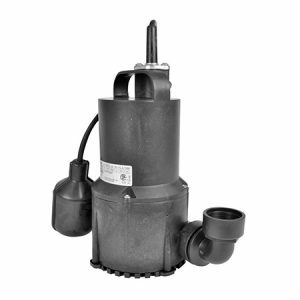 We also have floats and basins to complete your system. 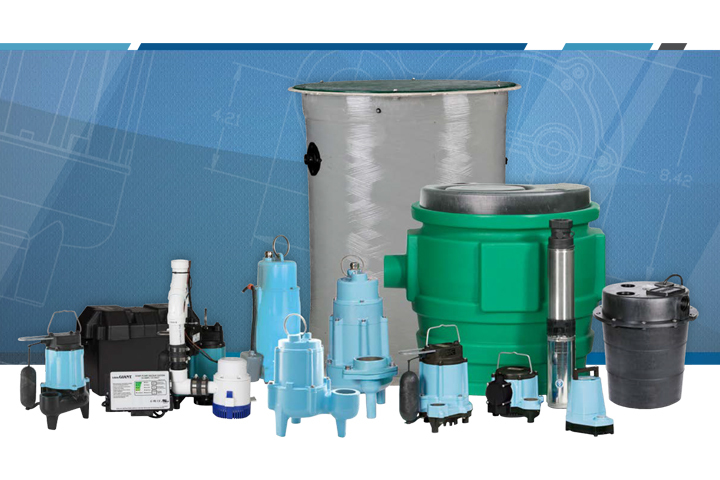  We also have everything else you need for your pump system from the bottom of the well to your house including: pressure tanks, foot valves, PVC deep set drop pipe, submersible pump wire, stainless steel couplings, check valve, foot valves, pitless adapters, well caps and seals, pipe wrap tape, pressure switches, control boxes, capacitors and relays, variable frequency drives, splice kits, pressure relief valves, pressure reducing valves, poly pipe, poly pipe fitting and adapters, schedule 40 and 80 PVC pipe and fittings, galvanized pipe and fittings, Pex and Wirsbo pipe and fittings.